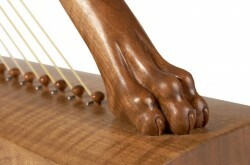 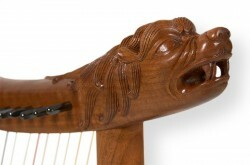 There are numerous iconographic sources depicting early medieval European harps. 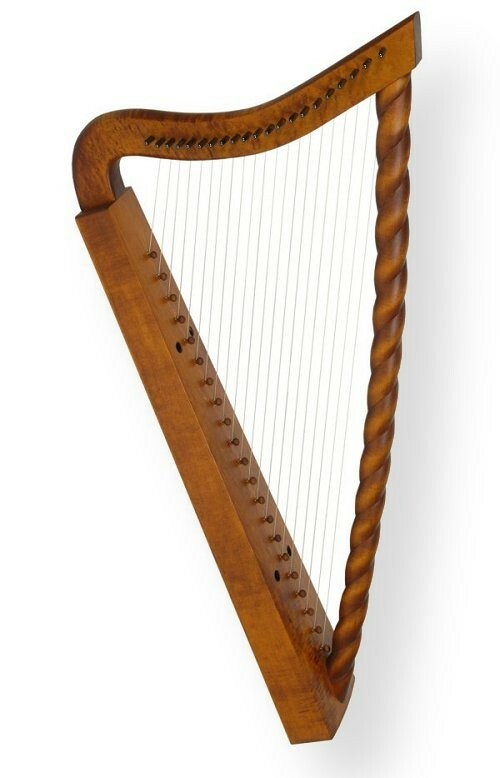 Some of them are very plain and simple, yet others are richly decorated, since King David himself is often portrayed playing at harp. 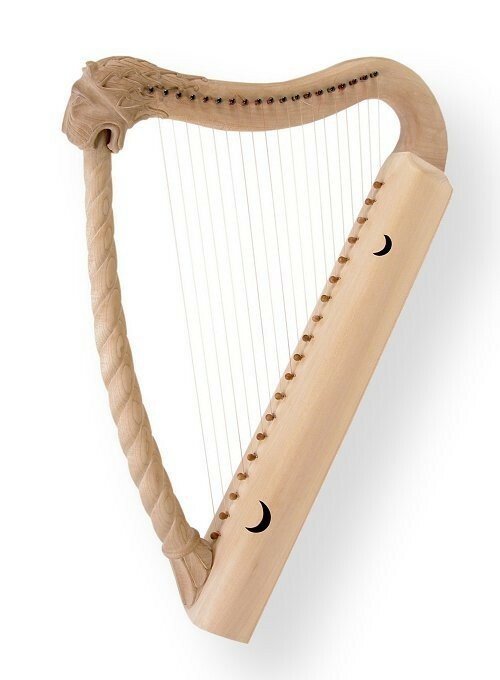 It`s possible to order instruments of different sizes and tunings. 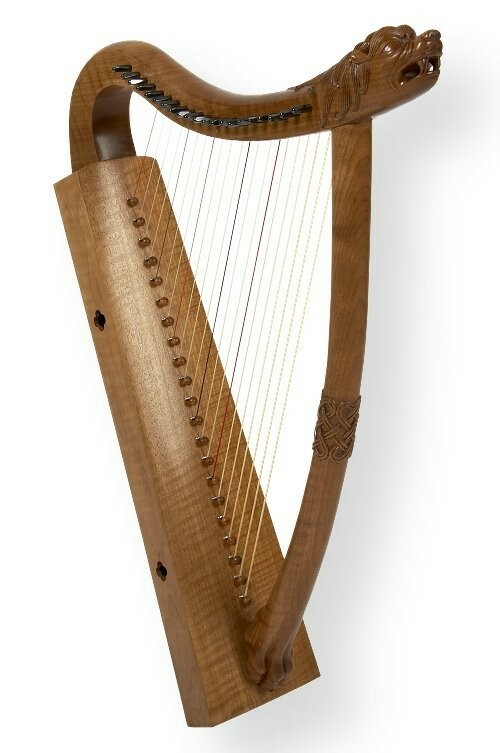 Depending on the size of the instrument and the amount of decorations, its price ranges from 950 to 3500 €.